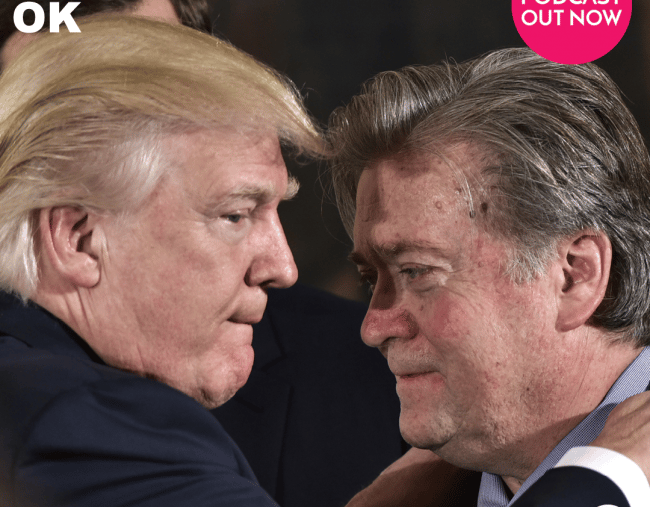 Trump podcast Steve Bannon: another one bites the dust. Hell Hath No Fury Like A Bannon Scorned. And, another one bites the dust. On Friday August 18th, Donald Trump ceremoniously fired his Chief of Strategy, Steve Bannon. If you’re not familiar with Bannon, he was the former Head of Breitbart media, who Trump hired late in his Presidential campaign. Relieved of his White House duties, Bannon darted straight back to Breitbart and proceeded to badmouth Trump’s presidency. So what does all this mean? Who’s replacing Bannon? 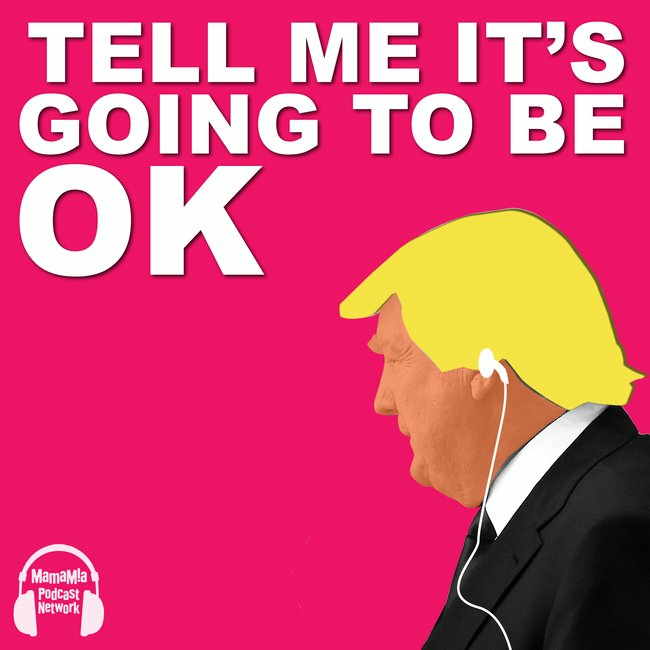 And is it going to be okay? You can buy Mia Freedman’s book, or any other book mentioned on any of our podcasts, from iBooks at apple.co/mamamia, where you can also subscribe to all our other shows in one place.